Having a fast loading website is essential these days. First off, users are impatient. If it takes too long for your website to load up, people are simply going to click away and go somewhere else. Attention spans are shorter than ever, and a slow website can result in much more than just less visitors these days. It can mean lost sales, decreased conversions, and wasted money. Furthermore, having a fast loading website is also crucial for search engine optimization (SEO). 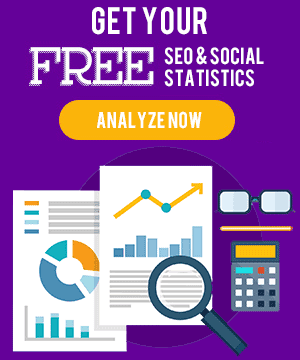 If you want to obtain a good search engine ranking (SER) you’re going to want to dedicate some time to making sure that your website is loading as quickly as possible. 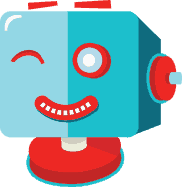 When Google bots and other search engine bots are crawling over your website, they are not only checking content, but also testing to see how fast your website loads (among other things). Go ahead and run your website through the Google Pagespeed test and see how it fairs. If you work with a professional web developer who knows his or her stuff, they will make sure that you have a fast loading website. However, not everyone has access to a professional developer to handle their website. 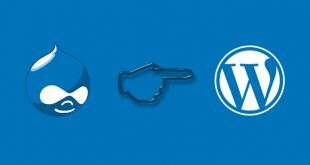 So I decided to put together a list of my recommended WordPress optimization plugins that anyone can use to increase their website speed. 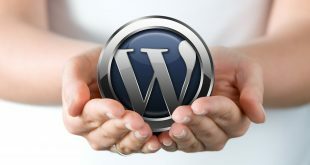 So, without wasting anymore time, let’s go over some free WordPress optimization plugins! Images are a big deal, mostly because they tend to be pretty big files. Image files are generally much larger than simple text and HTML, as such they are usually the first culprit when it comes to a slow loading website. 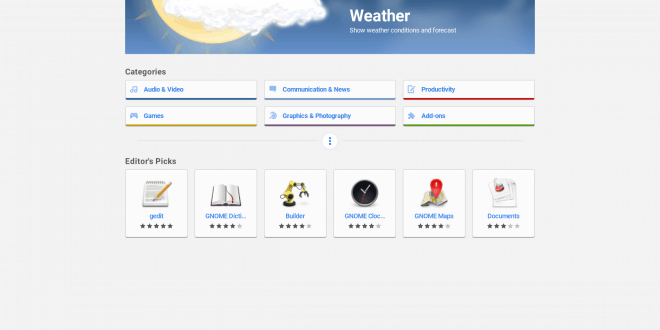 ShortPixel helps address this problem by offering a cloud-based image optimization service. 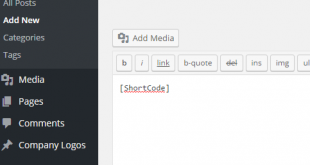 ShortPixel seamlessly integrates itself within the WordPress media library, optimizing images as you upload them. 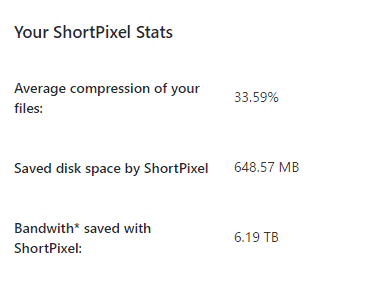 You can also bulk optimize all your images in one shot – however take note that the free version of ShortPixel will only let you process 100 images/month. You can choose between 3 different optimization methods – lossless, lossy, or glossy. Depending on how you set things up, you can get some serious image compression to happen. Furthermore ShortPixel seems to run a rather aggressive image optimization algorithm. I ran a Lossless compression on a series of images that have previously been Losslessly optimized with EWWW Image Optimizer and got a substantial decrease in file size. 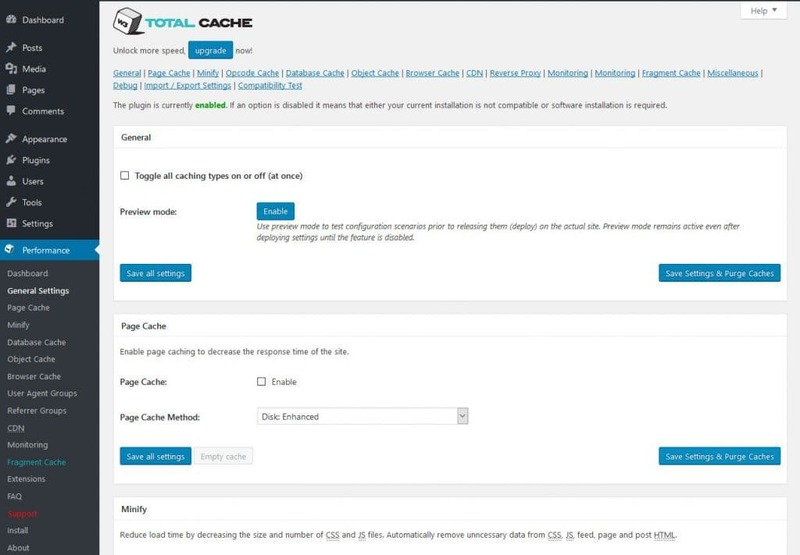 W3 Total Cache is a crucial WordPress optimization plugin – due to the many different benefits it holds. First & foremost W3 Total Cache allows your dynamic WordPress website to be served via static HTML pages. These static pages don’t require additional database calls. There is no PHP for the server to process, and as such they load much faster. Whenever you change a page or update a blog post – the cached files get regenerated. However W3 Total Cache does much more than simply generate static cache files. The plugin offers minification options to compress and minify your HTML, CSS & JS files. You can also configure a CDN to utilize, and automatically configure CloudFlare for your website via the W3 Total Cache dashboard. The BJ Lazy Load plugin stays true to its name. 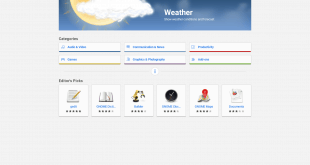 It allows your website to “be lazy” by replacing all of your post images, thumbnails, gravatar icons, and many of your other images with placeholders. Then, as a user nears where the image is set, the image will be downloaded. Confused? Let’s say you have a 1,000 word article with 10 images in it. That’s a lot of images, and could take awhile for your website to download. Now let’s say the reader never gets past the first section, with the first two images. They downloaded all ten images, but only viewed two of them. That eats up a lot of bandwidth and wastes precious loading time. With BJ Lazy Load, users will only download images that they are likely to view. So as the reader scrolls down through the article, images will load. The best part about BJ Lazy Load, which truly separates it from the other lazy load WordPress optimization plugins out there, is that you have OPTIONS! You can actually control which images you want to lazy load, and which ones you don’t! 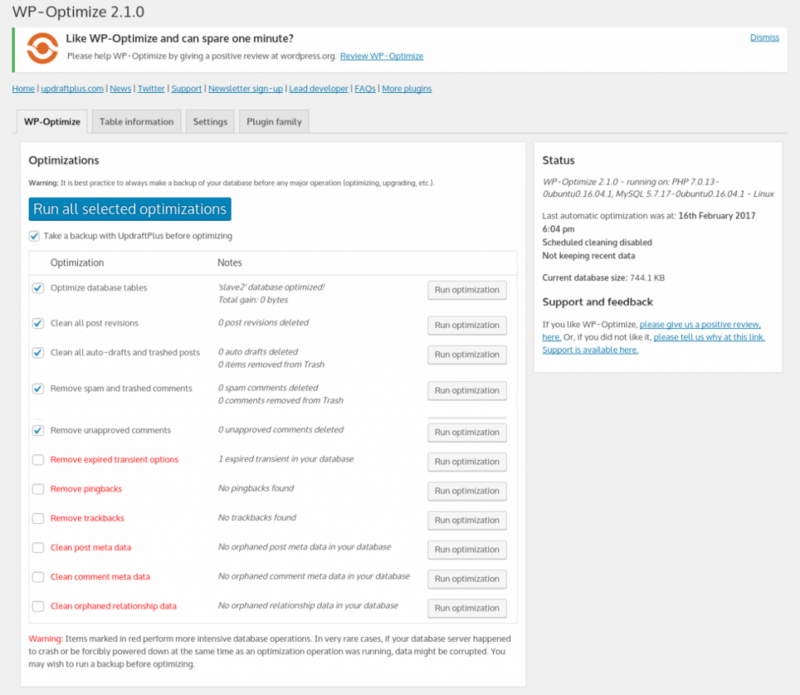 WP-Optimize is a great tool for cleaning up your WordPress database and is yet another crucial WordPress optimization plugin. Databases can get messy, especially as you revise and update content. Multiple similar copies of content can quickly pile up in your database. Other activities can also clog up your database, making your website larger and more cumbersome. With WP-Optimize, you can clean up and defrag your website database with a few clicks of the button. This plugin gives you both a lot of control, and a lot of power. 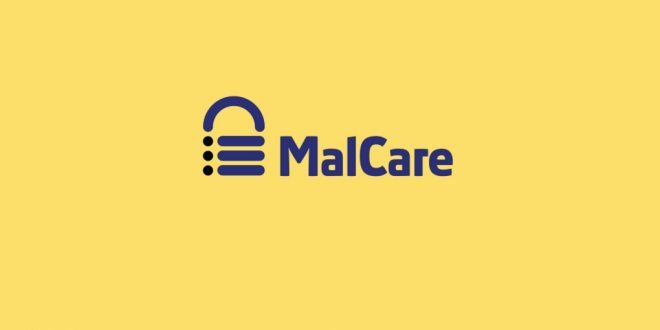 Even if you’re running a small, simple website, we recommend keeping your database as clean as possible. 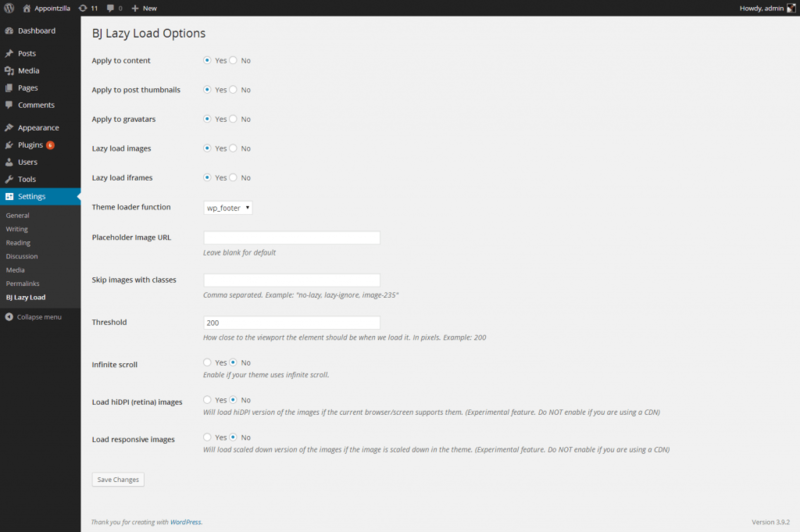 WP Offload S3 Lite is a great tool for media intensive WordPress websites where some simple image optimization simply isn’t enough. 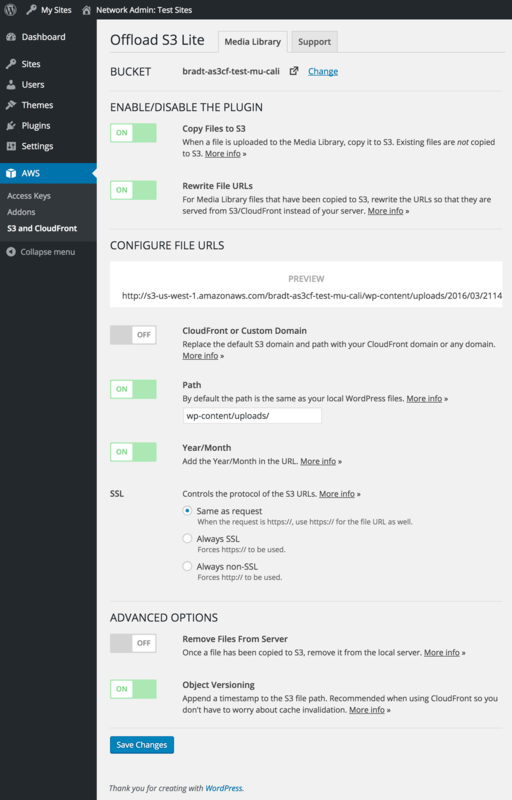 With WP Offload, you can “offload” media files to Amazon’s CloudFront cloud computing servers. 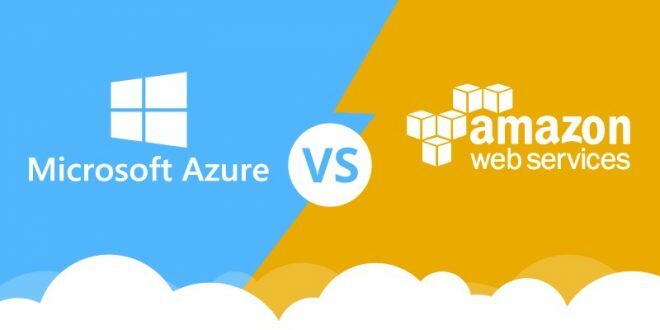 This means Amazon’s immensely powerful servers can do the heavy lifting, rather than your servers, or the user’s computer. Think of it as the cheapest CDN around. 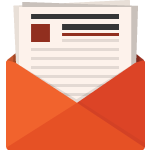 Your media files will automatically be copied from your server to Amazon’s cloud servers. Then, when users access the files, they will automatically be redirected to files being served by Amazon. When you use this plugin, you are also given free use of Amazon’s CloudFront servers. 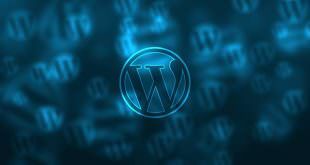 By now, you should have a fairly well optimized WordPress website. 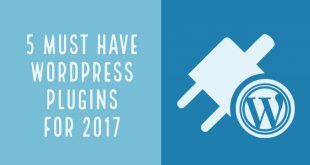 More even more recommended plugins to help you get the most from your WordPress website check out our list of the Top 5 WordPress Plugins for 2017! Previous Infographic: Why Learn Kotlin? 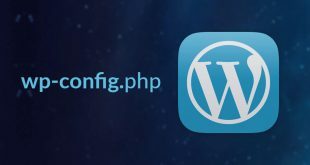 My WordPress Menu Won't Save!